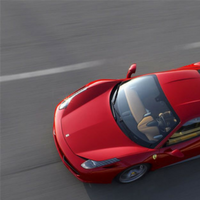 Executive Ferrari Weekend Hire in the United Kingdom. 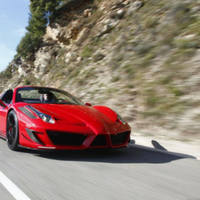 Take one of our Ferraris for a spin on the open road. 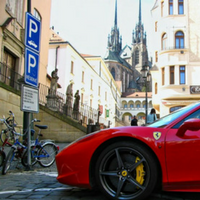 Looking to hire a Ferrari for a weekend away? View our weekend hire packages. 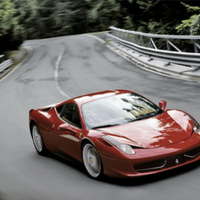 We offer some great Ferrari hire packages for special corporate events. Say "I do" with one of our wedding hire packages on your special day. 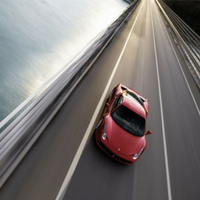 Welcome to Ferrari Hire — the leading UK based Ferrari hire company. With years of experience in letting some of the world’s most beautiful and most powerful cars to London and the rest of the UK, we are proud to offer a guaranteed price promise to all our clients. 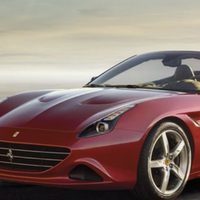 We offer a range of models to offer, from the exquisite Ferrari California T, through to the classic Ferrari Dino 206 GT (replica), and can deliver to anywhere in the UK for short, medium, and long-term supercar rental. What’s more, we are able to offer our supercar hire options with a weekend break at numerous luxury hotels or cottages throughout the UK. 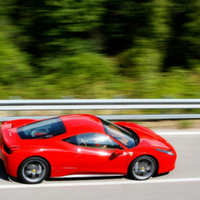 A sub-division of the London car rental agency, we specialise in Ferrari hire services as well as other supercar hire services across the country. Despite being based in London, we are proud to be able to offer our vehicles to locations throughout the globe. 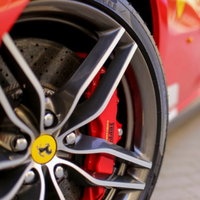 If you’re interested in hiring one of our Ferrari supercars, or would like to know about any of our services, contact us at [email protected] call us on 0207 278 2111 to find out more. 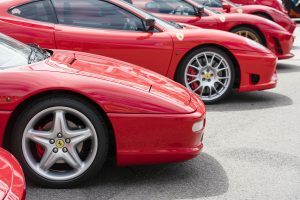 If you haven't yet found the perfect gift for February 14th, there's still time to think about hiring a Ferrari for Valentine's Day, or for one of the neighbouring weekends. 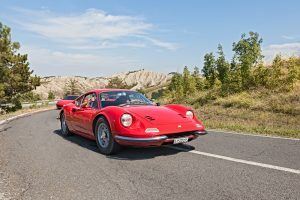 One of the bonuses of a week-long Ferrari hire is that you have enough time to go further afield - even over to continental Europe - and in fact if you want your Ferrari hire car delivered to a starting point on the continent, we can arrange that too. What's your dream wedding car? A white Rolls-Royce Phantom? A horse-drawn Barouche carriage? 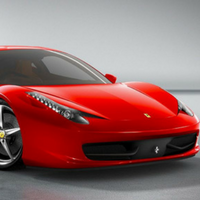 Or maybe you want to pack some extra horsepower under the hood and hire a Ferrari for your wedding?